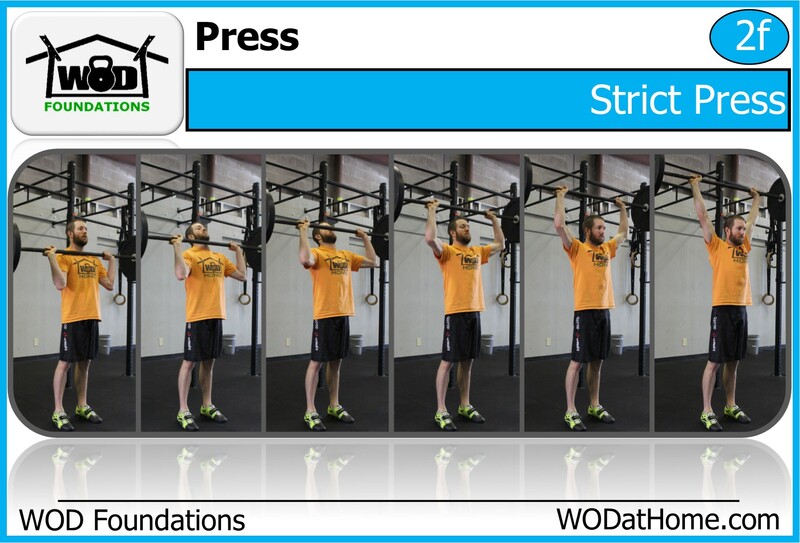 WOD March 20 | WOD at Home | Full WOD programming for the home or garage athlete. 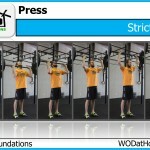 Perform 5 sets of 5 strict presses resting 3-minutes between each set. We want each of the sets to be as heavy as possible. Add or remove weight as needed. Coach’s Tip: I would rather watch people get only 4 good reps because they guessed too heavy on their weight. If you get all 5 reps and could have gotten 7, then you only did 5 reps of a set of 7!!! There is no real magic to the number 5. The magic is trying as hard as you can. 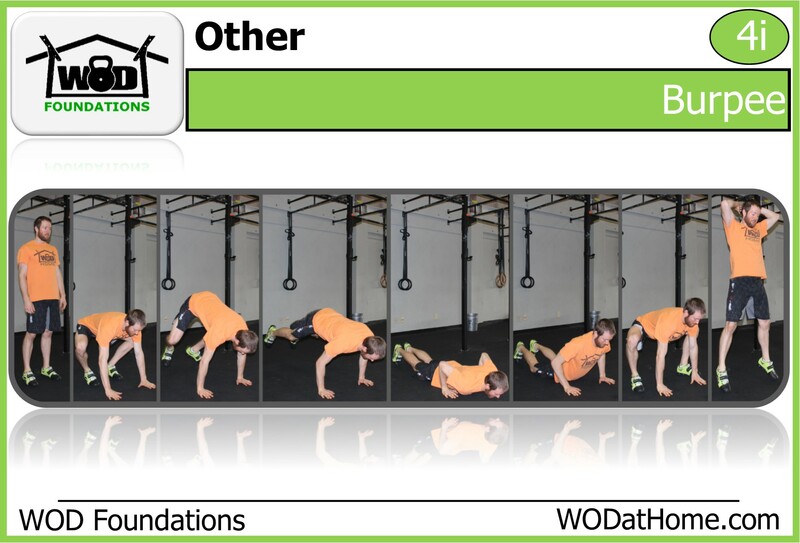 *One person must be planking for the other to do burpees. Post your total time to comments. Perform 80 lateral burpees over a barbell as fast as you can. 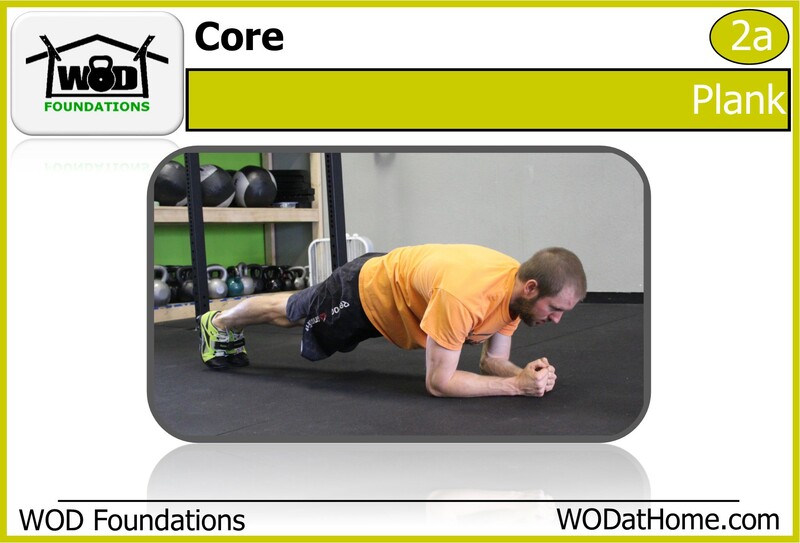 Every 2 minutes of the WOD, you must stop and perform 20 sit-ups before you go back to burpees. Post your time to comments.